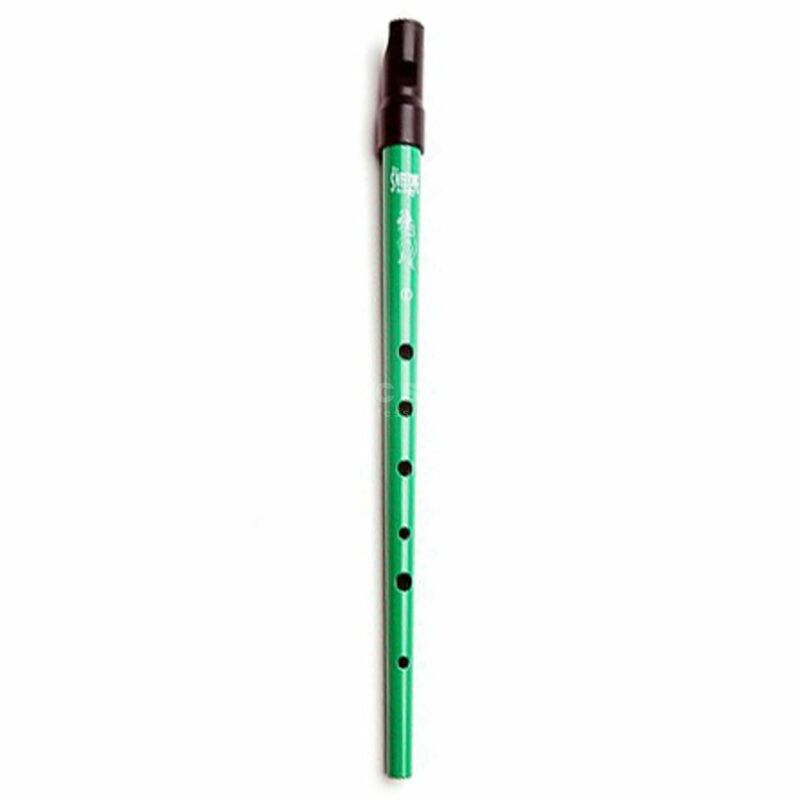 The Clarke Sweetone Tinwhistle C Green is a conical steel C tin whistle, with a plastic mouthpiece, and a lacquered green finish. This tin whistle made of steel sheet belongs to the family of Penny Whistles and was originally a small beak flute sheet with six tone holes. It was further developed in the late 18th early 19th century from the harmonics. The Penny Whistle originated in Irish music and is one of the most popular musical instruments in Ireland.